Whether you're going out for date, having drinks with your girl friends, or on your way to a holiday party, you want a beautiful look that's easy to throw on, but makes others stop in their tracks. 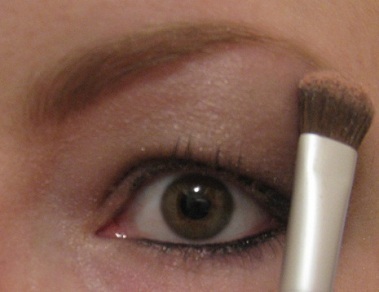 8 easy DIY steps help you acheive glam with a sultry smoky eye that will turn heads. Try this beauty makeup tutorial below. Apply moisturizer to your clean, dry face. Apply foundation and concealer to even out your skin tone and cover those pesky dark circles. Once satisfied with the coverage, pump your eyelash curler on your upper lashes three times, but be careful not to pull. 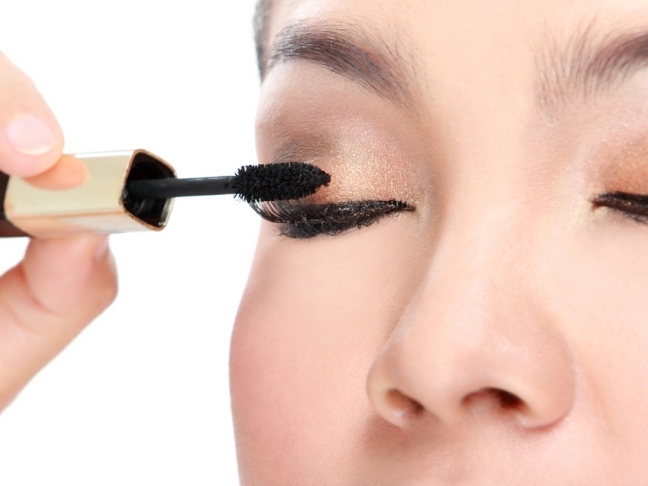 Makeup Tip: Heat your eye lash curler by holding it under a blow dryer for a few seconds. A hot eye lash curler will help set the shape of your eyelashes. Just be careful not to get the curler too hot! A feww seconds under the dryer will do. Grab your favorite black liquid eyeliner (Cover Girl’s LineExact Liquid Liner is an affordable and easy-to-use option )and apply a thin line along your top lash line. 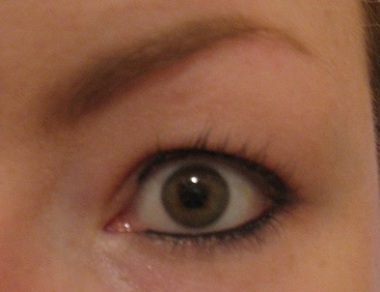 The beauty of liquid liner is if you make a mistake (it happens! ), a little water will easily remove the error. Look down into a mirror so you can see the full range of your lash line. Hold the liner like a pencil. 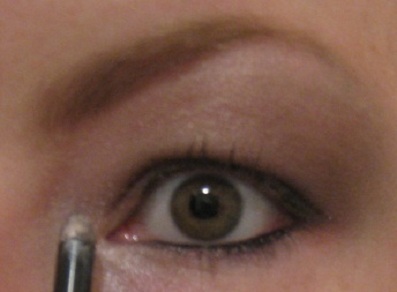 Working, from the outside in, small lines from the outer corner of your eye to the inner corner. Don't pull on your eye, this will loosen your skin and cause wrinkles down the road. Grab a kohl or black crayon eyeliner (try Cargo’s High Pigment Pencil) and fill in your water line (the inner rim of your lower eyelid). 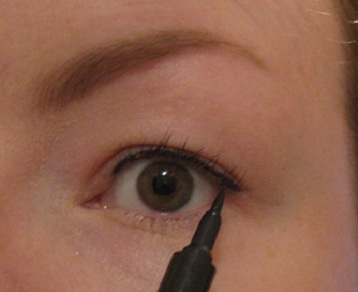 Then, draw a thin line under your bottom lash line and smudge it with your fingertip or cotton swab. 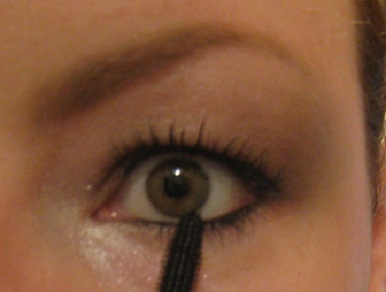 Makeup Tip: Make sure that the top liquid line and bottom smudged line touch at the outer most edge of your eye. 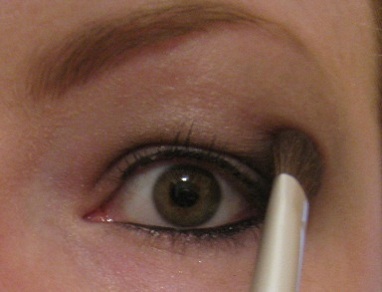 Dip your eye shadow brush into your shade of choice, blow off the excess powder and swipe it from lash line to crease. 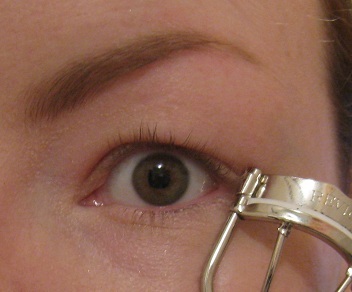 Use a heavier hand if your eyelid is hooded (see image). 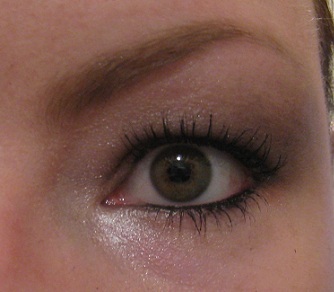 Makeup Tip: A traditional smoky eye calls for a dark gray or black eye shadow (like Urban Decay’s Gunmetal but you can create this look with any color, including plum or olive green. Choose a complimentary light-colored eye shadow in a champagne or buff color (New York Color’s Sparkle Eye Dust in Pink Champagne is divine ) and apply gently to your eyelid and your brow bone. This will ensure that the dark shadow doesn’t make your eye appear small. Add a little brightness to the mix by applying an illuminating powder (Tarte’s The Bright Side is dual-colored so you can switch up your look) along the inner corner of your eye, which will make the whites of your eyes appear brighter. No smoky eye is complete without long lashes, so swipe a coat of the blackest black mascara (Maybelline Great Lash is voted the mascara year after year for a reason) onto both top and bottom lashes and let dry. For good measure add another coat to make your peepers really pop. Bat your lashes and be on your way!